This is the accessory that awakens all looks! 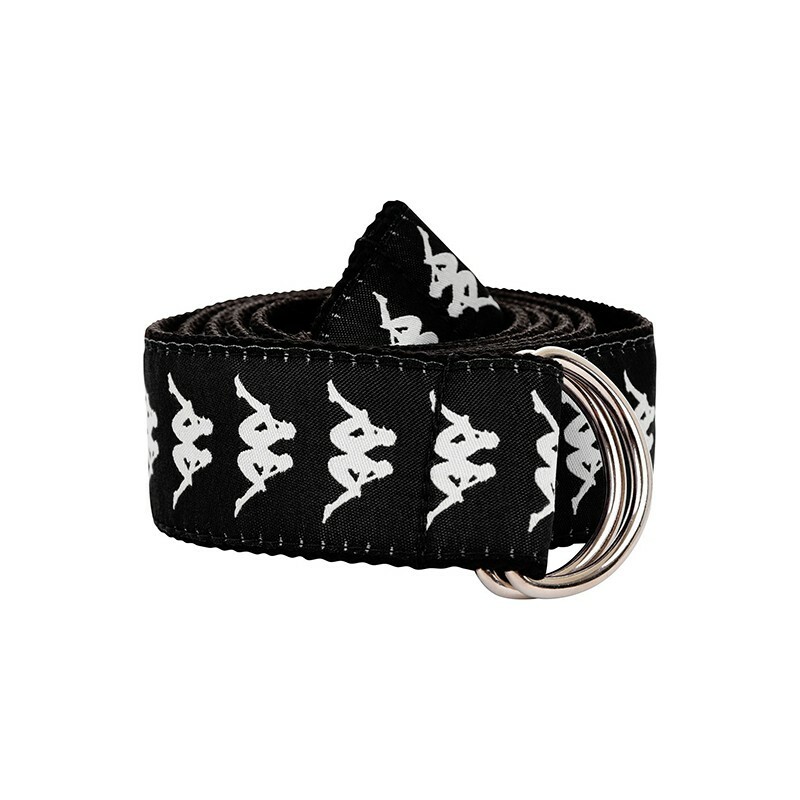 Wear at the waist or hips, the Bandabelt adjustable belt is a must. Belt pattern Banda, closing with a double loop.